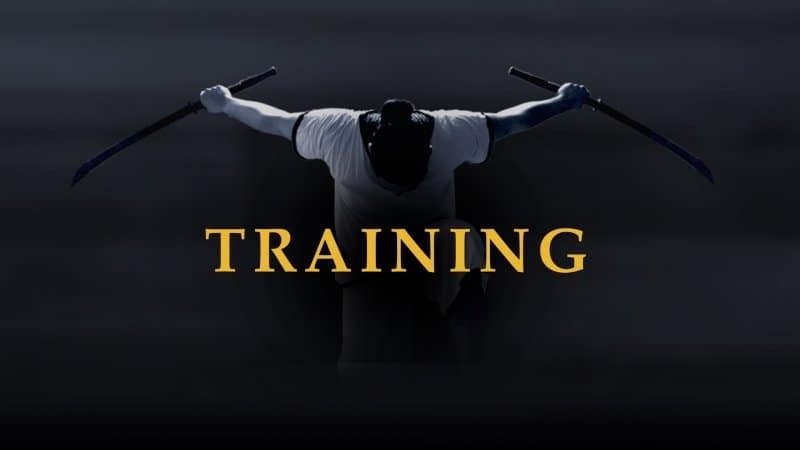 Pahuyuth is the name of the traditional Thai fighting knowledge that has existed for over 4000 years. The origin of this knowledge is based on the urge for freedom of the Thai, who have defended their country in countless wars. 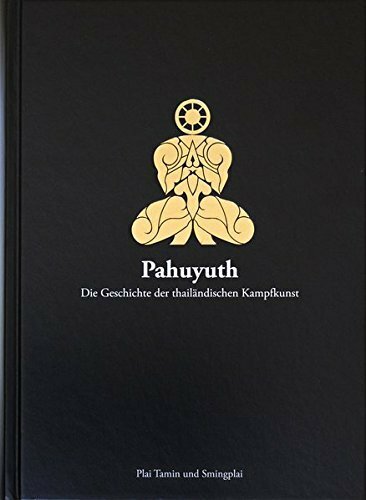 Embedded in the Southeast Asian culture and predominant faith structures, Pahuyuth is characterized by the form of the confrontation with one’s own ego and includes besides the fight also the Saiyasart the knowledge about nothingness and healing knowledge. As traditional teachers, Plai Tamin and Smingplai report for the first time on Pahuyuth as a complex and self-contained field of knowledge and present an introduction to its historical development. Pahuyuth is one of the few remaining secrets of our time and still what we do not know. PLEASE NOTE: This book is currently only available in German!